EQM Adds New Members to Its Team! 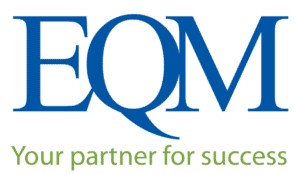 - Environmental Quality Management, Inc.
Home » News » EQM Adds New Members to Its Team! Environmental Quality Management continues to grow and expand. We recently added two new members to our commercial team. 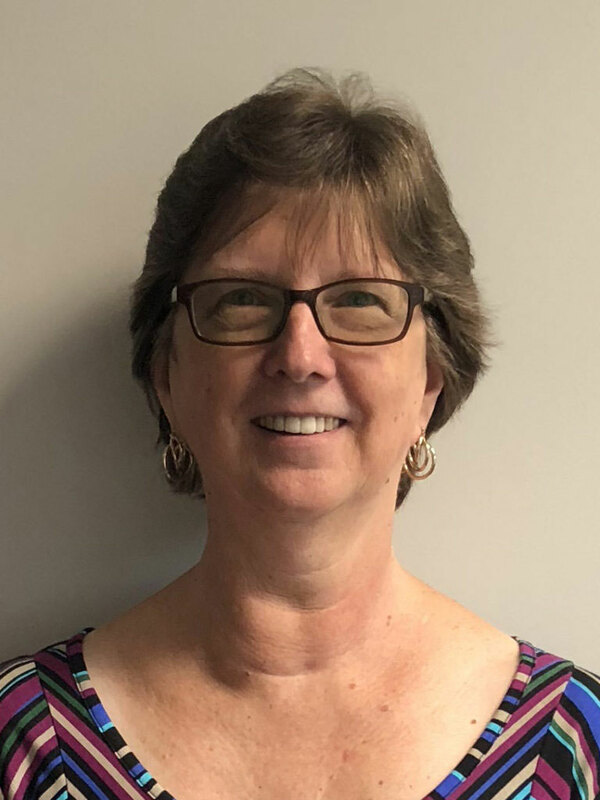 Ginger Britt comes to EQM with a Master’s of Science degree in Environmental Science and over 28 years of experience working in the environmental field. Most of Ginger’s experience has been in the stationary source testing field including ambient air monitoring and managing leak detection and repair programs. Ginger has been involved in both field testing and laboratory sample analysis. Additionally, she has served as Quality Assurance Manager for source testing groups and for EPA contracts. She continues to expand her experience by joining the Air Compliance and Multi-Media Compliance Group at Environmental Quality Management. Jennifer Smith joins EQM with 10 years of business development experience. In the past, she worked for multiple engineering firms and was responsible for the development of new client relationships, identifying new business opportunities, and developing strategic partnerships. 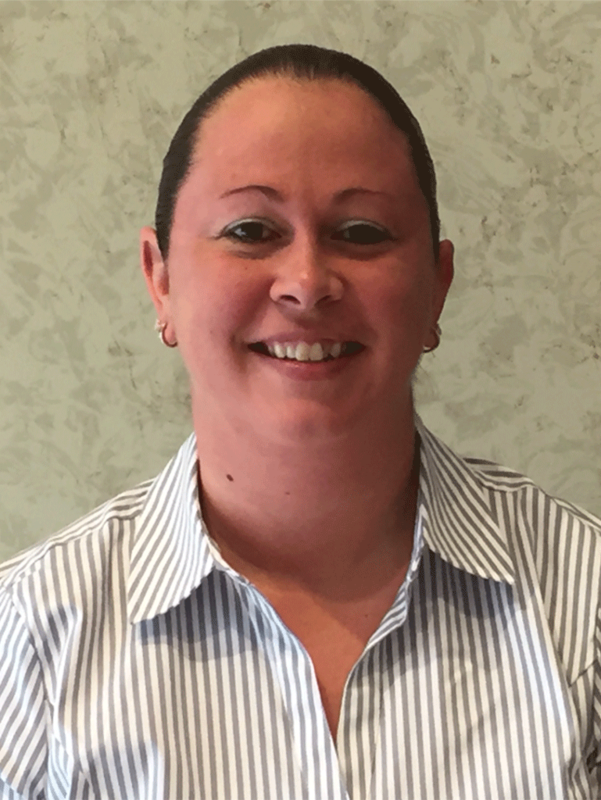 Jennifer will use her past experience to help EQM grow its business and drive client satisfaction. We are thrilled to welcome Jennifer and Ginger to EQM and look forward to utilizing their talents!